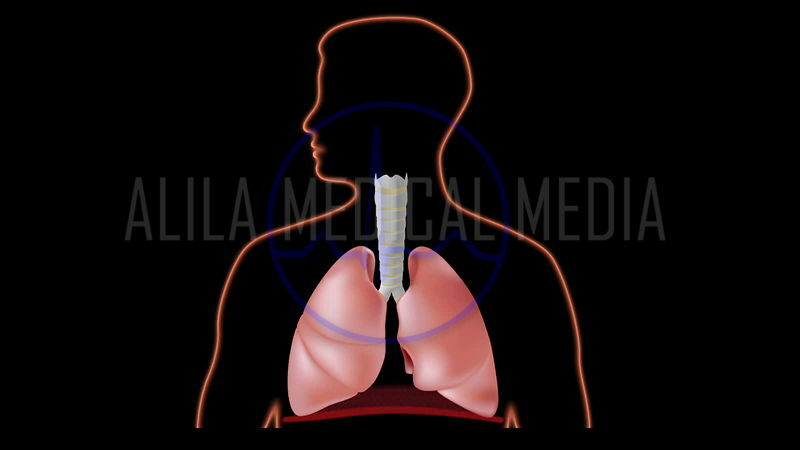 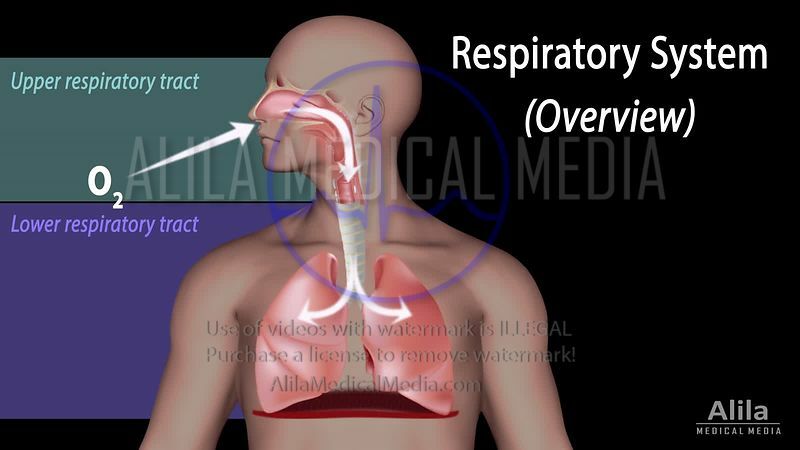 Chronic obstructive pulmonary disease (COPD) NARRATED animation. 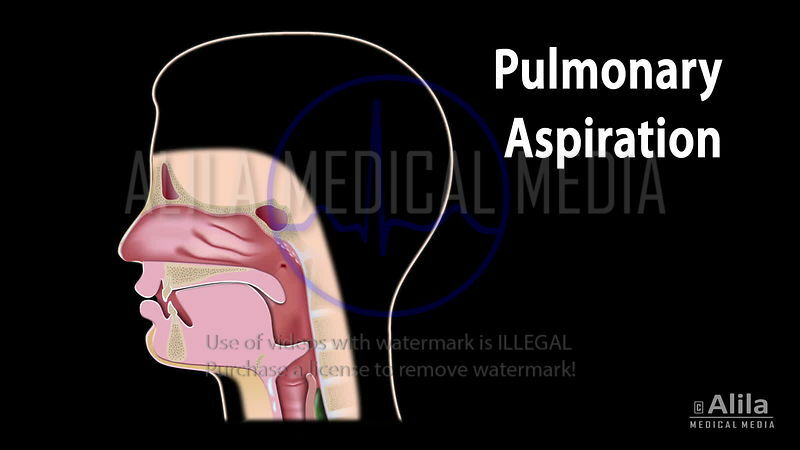 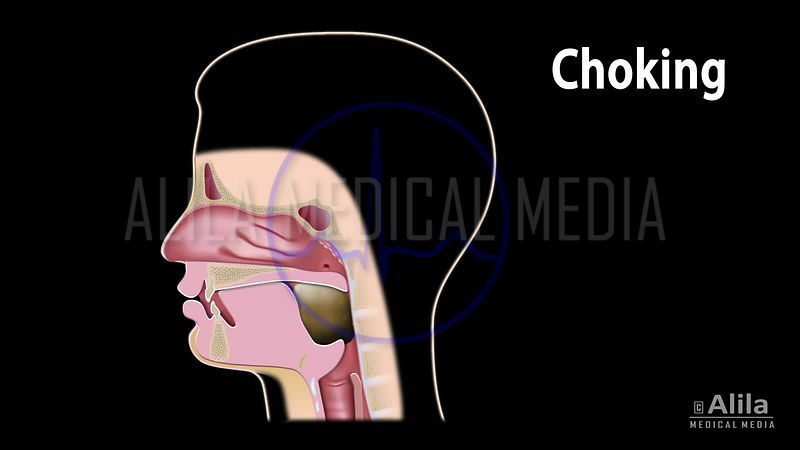 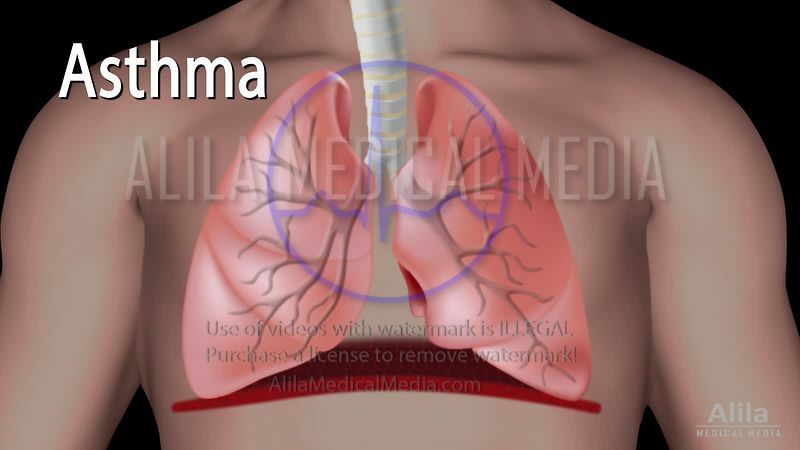 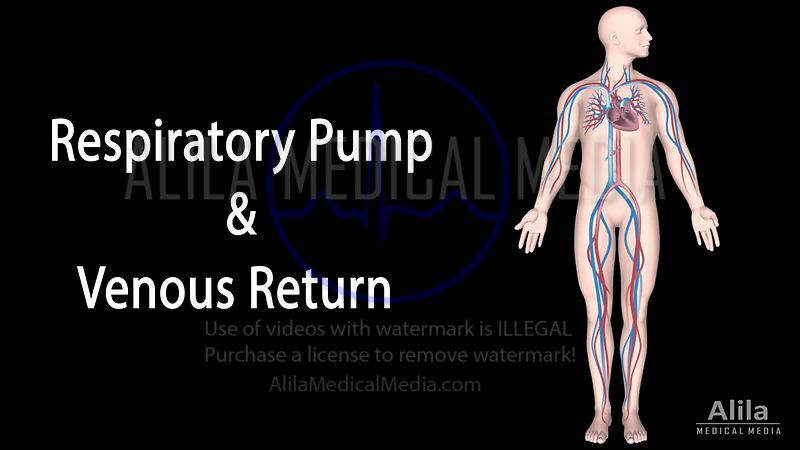 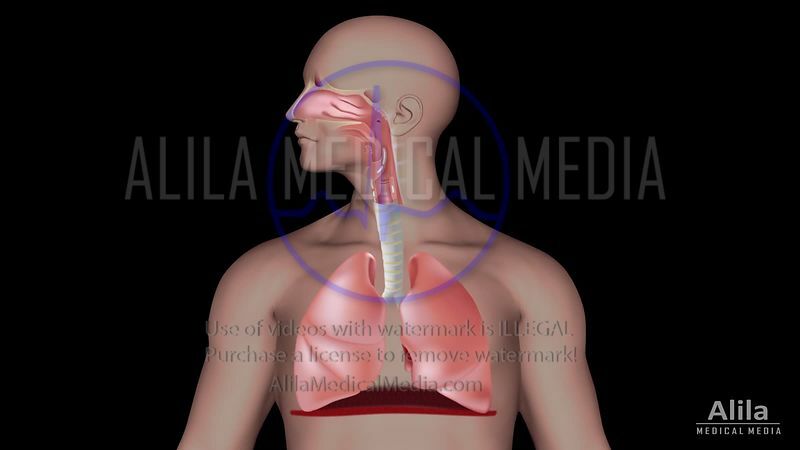 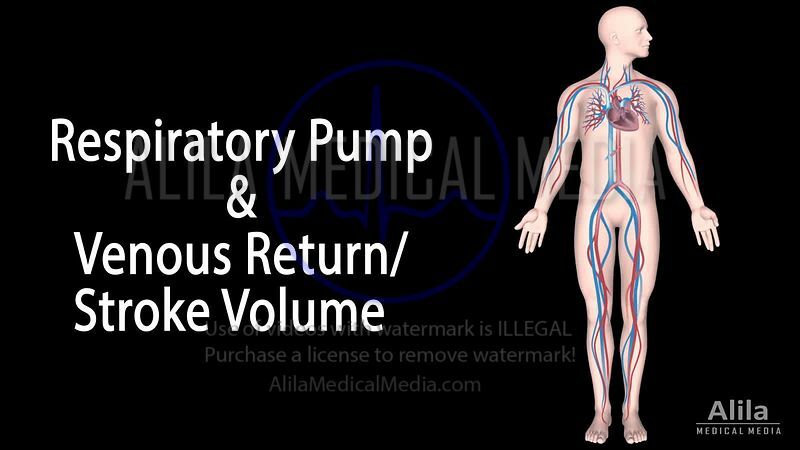 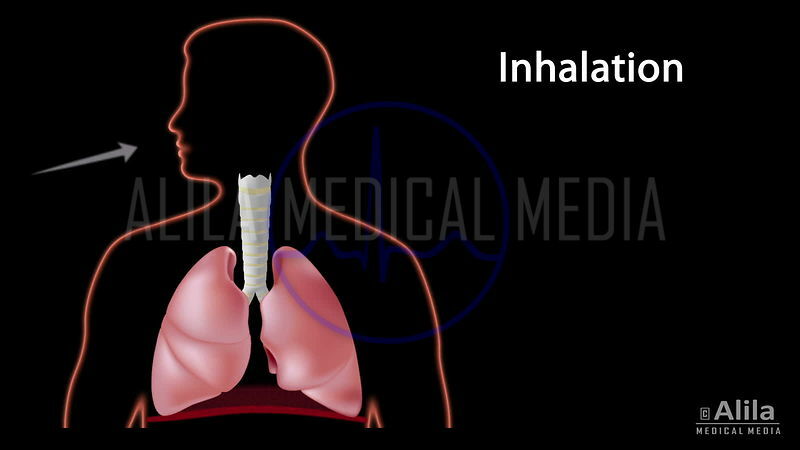 Respiratory system with gas exchange, animation. 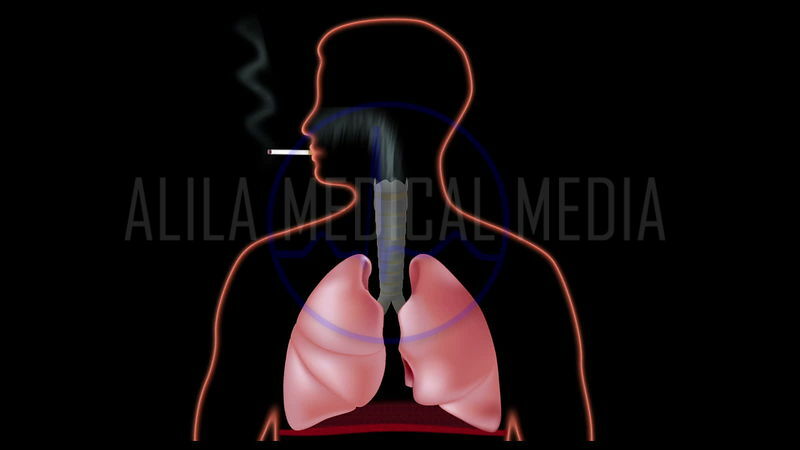 Effect of smoking on lungs, video. 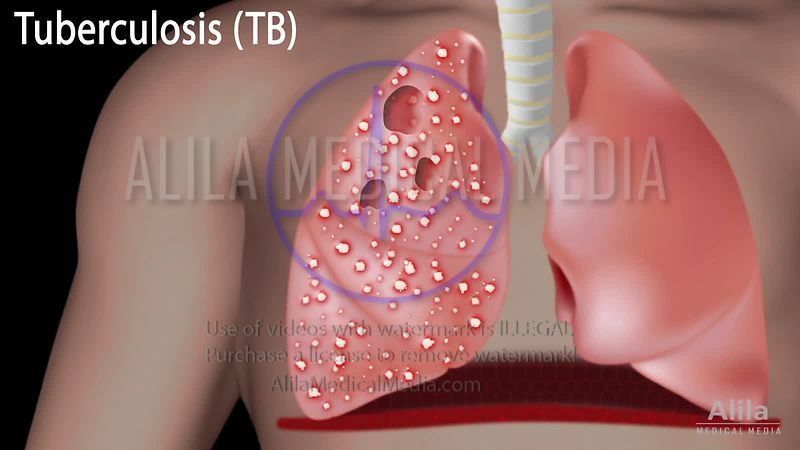 Progression of Tuberculosis NARRATED animation.